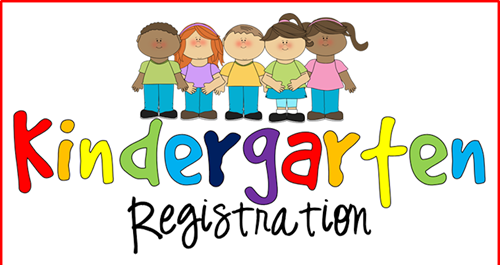 Registration will take place February 25th, 2019 thru March 1st, 2019.
from 9:00 a.m. – 2:00 p.m.
Registrations will be conducted at the school’s main offices. 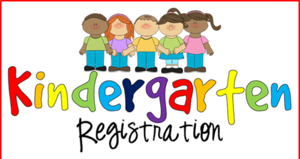 Children who are, or will be, five years of age by October 1, 2019 should register. Entire North End of Town. homepage under Schools, click Registration and follow directions. When you register at either Huber Street or Clarendon School, please supply the school with a copy of your child’s most recent immunization record for the school nurse’s review. Other required documents should be submitted as soon as possible. DTAP Vaccine (Diphtheria, Tetanus, Acellular Pertussis) - Four doses with one dose given on or after the fourth birthday or any five doses. Polio Vaccine – Three doses with one dose given on or after the fourth birthday of any four doses. Live Measles Vaccine – Two doses after first birthday, proof of disease, or documented evidence of immunity. Rubella Vaccine – One dose (German Measles) after first birthday. Mumps Vaccine – One dose after first birthday. Hepatitis B – Three doses. Chicken Pox – Proof of one immunization on or after first birthday or statement from physician and/or parent/guardian that child has had Chicken Pox. Physical Exam by your healthcare provider which is to be dated no earlier than one year of the first day of school. ALL RESIDENCY AND MEDICAL REQUIREMENTS OUTLINED ABOVE MUST BE FULFILLED BEFORE A CHILD WILL BE ADMITTED TO SCHOOL IN SEPTEMBER 2019.